We have some exciting new stallholders this month as well as many of our regulars, all selling fresh produce, snacks and treats, locally produced in Tassie and straight from the farmer/baker/maker/grower. Duggan Brand Apples – from the apple growing paradise of the Huon Valley. They will have 6 different types of apples including Royal Gala and Cox’s Orange Pippin, plus many more. Beurre Bosc and Packham pears will also be available. With this cooler Autumn weather the time must be right for a warm Apple Crumble or Apple Pie, so make sure that you get plenty! Dale Westhorpe – selling beautiful home grown veggies – including sensational carrots and garlic. Natures Path – olive oil soaps and herbal teas. Beanyard Coffee – good fresh coffee, made with fair trade beans made by two local fellas – just what you need to get you started on a fresh Autumn morning. Pirates Bay Berry Farm – award winning jams, berries and veggies. Inner Pickle -Traditionally cured, fermented and preserved goods, including kimchi, saukraut, pickles, cured fruit and vegetables and lots more. I’m not sure if anyone else has noticed but I do every time and someone should fix Little Quoin Farmhouse – you have it spelled Little QUION . Looking forward to it as usual ! Thanks for the heads up Keitha! We’ll fix it up. Hope you enjoy the market this Sunday. 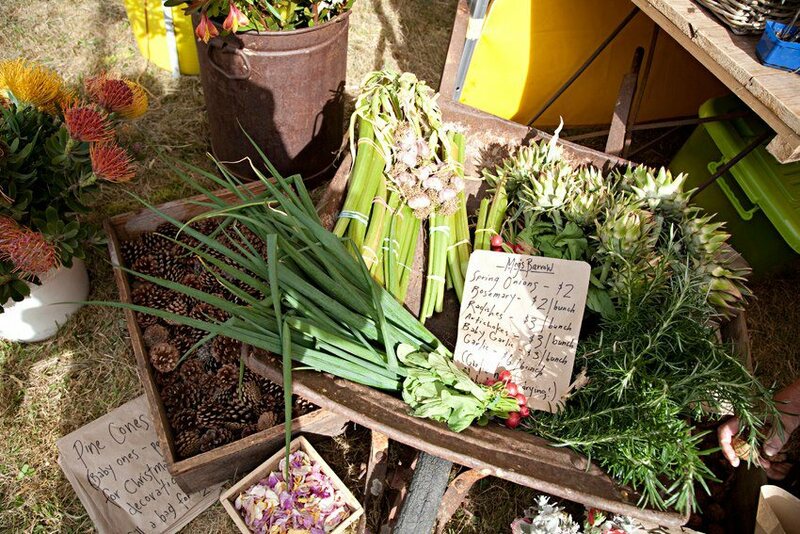 « Need your Farmers Market fix? Come and see us at the Show!